Previously full-time 26 y/o college student who dropped out of school because frankly, student debt and bleak job opportunities for my major outweighed its benefits. I work in nutritional meal prep now and it provides a pretty good income and is very enjoyable. My debt issue began both as a combination of student loans and an injury. I injured myself and was unable to walk. However, after healing, I remained lazy and unmotivated because of my new debt and a bit of depression. Now back getting back on my feet and feeling a little brighter. I am currently working on getting rid of about 12k worth of debt, 4k being student loans and the remaining credit cards and personal medical emergency loans. I’ve been working pretty hard and slowly chipping away at it. It’s been an insane learning experience that I think I will be thankful for when I come out of it. However, I’ve found that it makes me feel pretty depressed and I can really hate myself for it. The logical half of me knows that debt is a fairly common mistake, especially within my age group. However, the emotional half of me constantly feels like I’m an idiot with no self control. 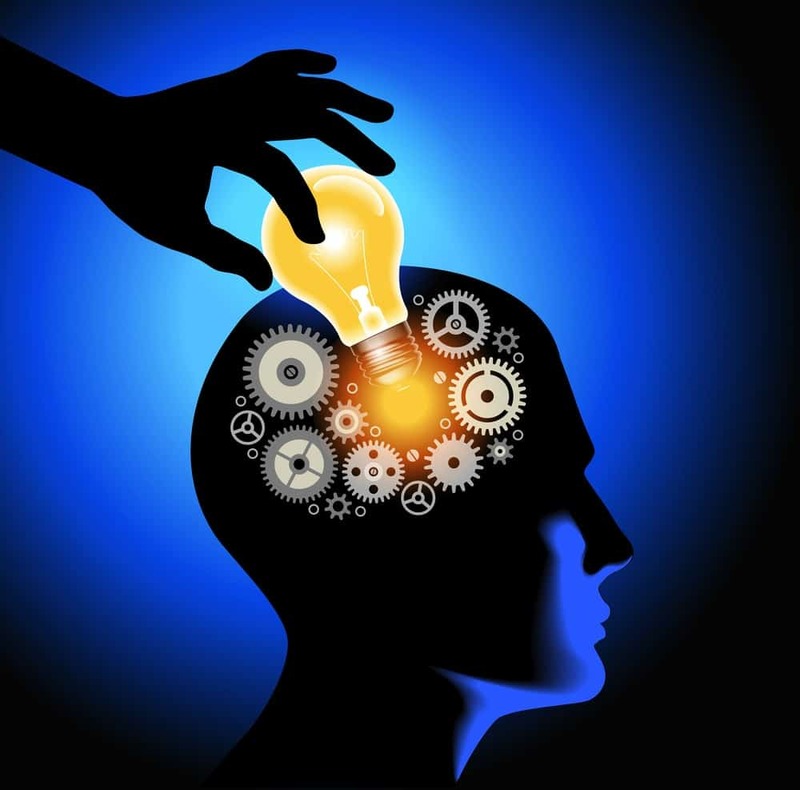 Do you have any recommendations for redirecting the self-contempt and frustration towards something more positive and productive? I’ve heard quite a bit about debt problems creating endless cycles of depression and financial problems and I’d really like to avoid that. Thanks for your insight and LOVE that you’re encouraging dog rescue donations! I totally get where you are coming from. But what we have here is a math problem wrapped in emotion. There is no doubt that the feelings of failure from our finances do lead to depression and inaction. 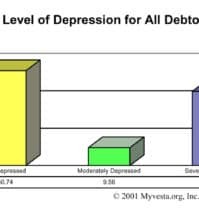 See this post on rates of debt and depression and I believe that Financial PTSD is real. What you are facing are two different issues that are intertwined. The first is the emotional discharge that is causing you to feel less than optimum. Basically, you feel like crap about yourself. It’s normal but entirely not productive. In the long run you are the only one who invests all the time and energy to give those feelings any weight. The reality though is you are not your debt. Until you can come to a contemplative and self-introspective outcome to your feelings about your debt, it is going to be hard to move forward. It took me years to finally realize that my personal financial problems I had experienced were a thing that happened in the past and only I was letting it impact my future. Once you can shed the self-inflicted wounds of the debt then you will move forward with hope, purpose, and less blame. As I always say, “there is no sense wasting a perfectly good mistake.” Learn from what you went through and move forward. You may come to the realization that you love your current field, there is joy in your life that is waiting for you, and you could turn this around tomorrow if you wanted to. Your biggest enemy right now is not the negative thoughts, but time. The time you waste trying to dig yourself out of this hole is time that you could be investing in building an emergency savings account or saving for retirement. I think you should read So You Are Going to File Bankruptcy. That’s Good News. Congratulations. Then do the math to see what your losses are going to be with your dig yourself out path. I’d like for you to download a free copy of my book “The Path to Happiness and Wealth” and take some time to digest it and move towards a better future.